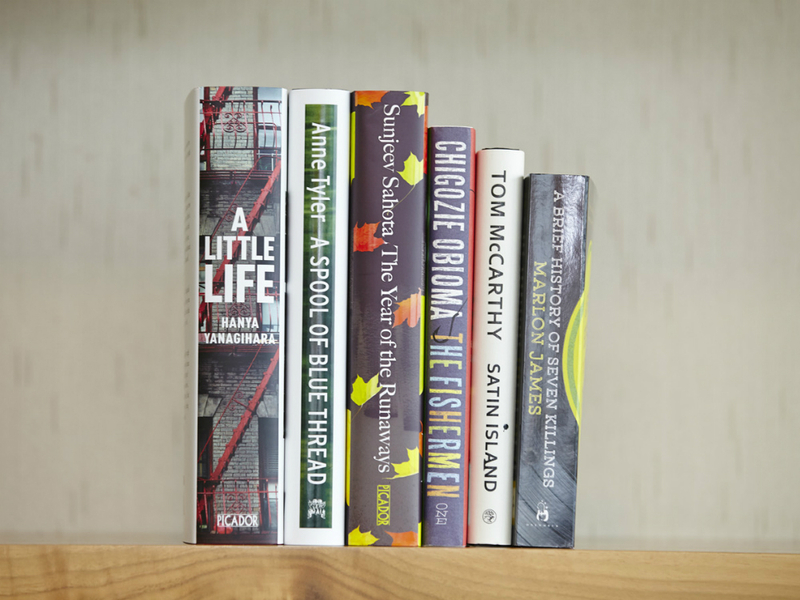 The Man Booker shortlist has finally been made public, with only two women making the grade. This is the 47th year of the prize, which was launched in 1969. And the Booker shortlist is important because? It’s sort of like the Oscars for the book world. The Man Booker is by far the most prestigious of all the (numerous) literary awards around. Not only is there a helfty £50,000 prize cheque (that’s a lot of printer ink) at stake, but even making the shortlist means a boost in sales. Any author who’s novel was originally written in English and published in the UK (the nationality of the author isn’t relevant). Novels that have been translated can’t enter, neither can any self-published works. Whose job is it to sit and read books all day (and why weren’t we asked)? The judges change on an annual basis. This year the Prize is chaired by Michael Wood (Professor of English at Princeton) and the judges are Ellah Allfrey (journalist), John Burnside (poet), Sam Leith (author) and Frances Osborne (author). The actual winner will be revealed at a dinner on 13th October. We’re keeping our fingers crossed for either Tyler or Yanagihara. We thought this might be a great year for female authors, as they made up over 50% of the longlist. So we’re staying optimistic in the hope that one of these two could win.